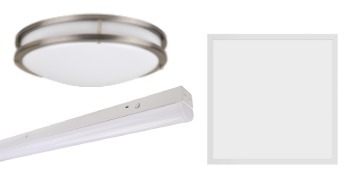 Recessed mounted LED Lighting with Fixture. Ideal for Shopping mall, commercial, office and teaching buildings, etc. Good for Shopping malls, commercial, office and teaching buildings, etc.